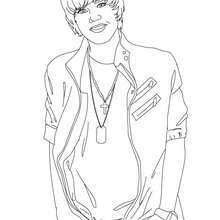 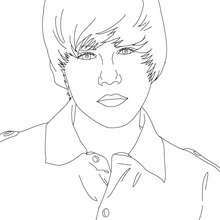 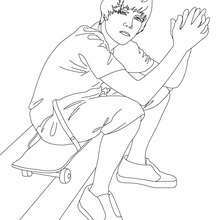 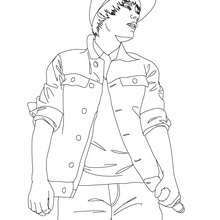 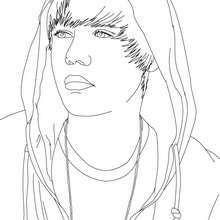 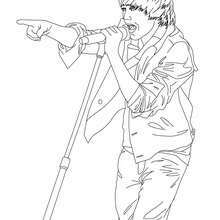 With a little imagination color this Justin Bieber stand up coloring page with the most crazy colors of your choice. 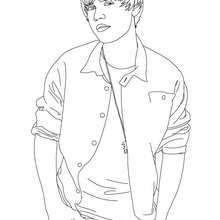 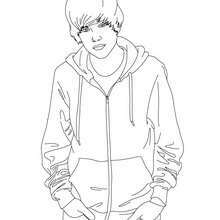 It would be so much fun to color a whole bunch of JUSTIN BIEBER coloring pages like this. 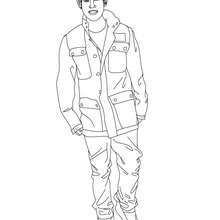 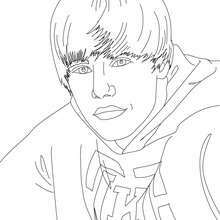 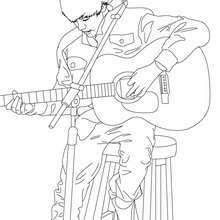 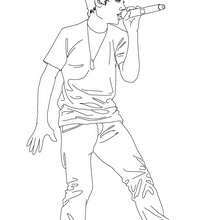 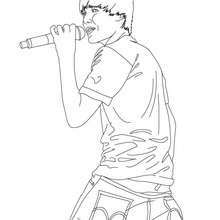 You can print out this Justin Bieber stand up coloring page, but you can also color online.